This week we take a look at the latest 'Over The Top' episode featuring our very own CEO Claire McHugh. 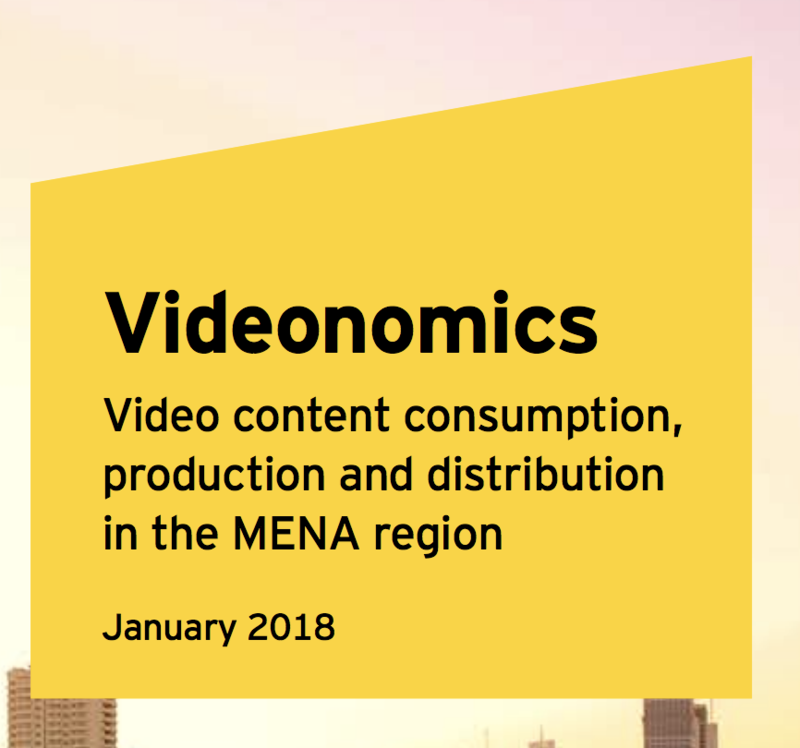 EY shares their Videonomics report, Facebook Watch announces three new series, Roku is introducing an OTT advertising measurement service, the Mosiac trailer is now live, and we take a look at a homemade interactive story plus lots more! The latest 'Over The Top' is now available. In this episode, Jocelyn and Dermot are joined by our very own CEO Claire McHugh. 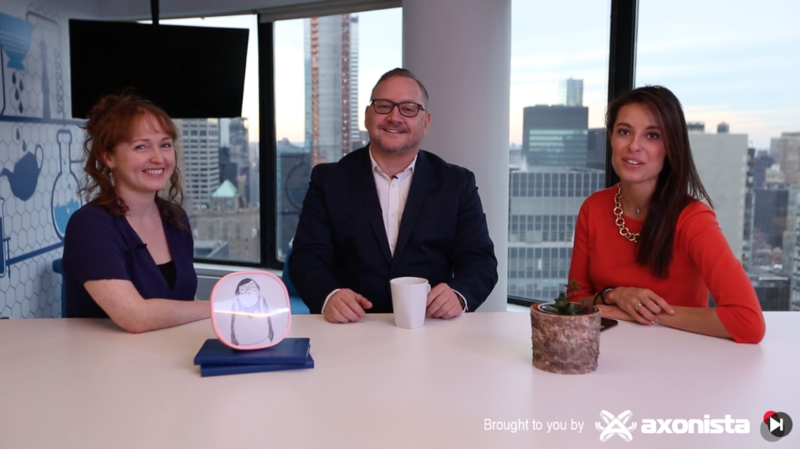 They discuss the future of interactive media, how brands can take advantage of interactive commerce and more, even the dreaded Jennifer Aniston's sweater! As TV viewing habits continue to change significantly, marketers are searching for other ways to engage with these fragmented audiences. Marketers who are moving a significant amount of their ad spend to OTT want help quantifying how effective their ad campaigns are, and a way to validate results. Roku is introducing a new measurement suite called 'Roku Ad Insights' that lets brands and agencies measure how effective their marketing is on OTT in four ways. They include Reach Insights tool, Tune-In Insights , Cord-Cutter and a Survey Insights tool. Roku sees its new product as a way to improve the over-the-top universe as a whole. 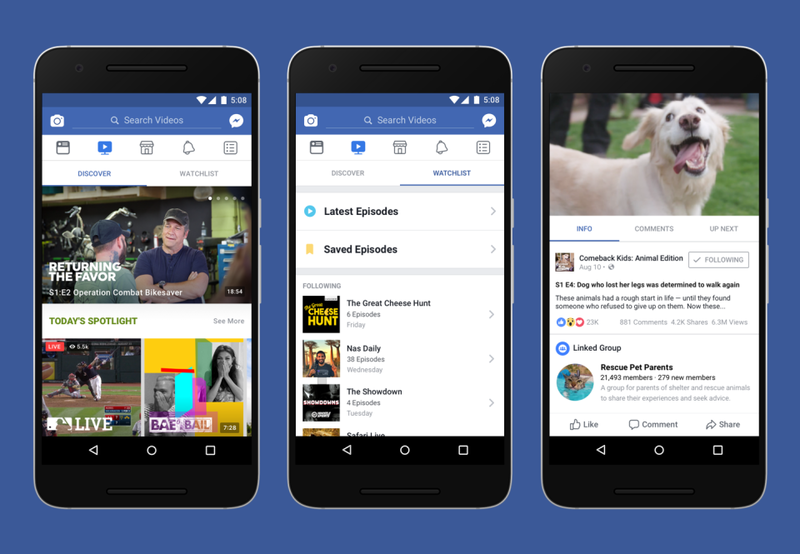 This week at the NATPE event in Miami, Facebook's chief of Watch Ricky Van Veen announced the latest news on their new platform and three new shows. Unveiled at the event were three new series projects, including a new survivalist effort from Bear Grylls, “Bear Grylls: Face the Wild", a scripted half-hour drama “Sacred Lies” from Blumhouse Television, and the unscripted “Fly Guys,” revolving around movie and TV stunt performers. Amid ongoing brand safety concerns from advertisers and revenue worries within the creator community, YouTube announced sweeping changes to the way in which it vets members of the YouTube Partner Program (YPP) as well as to its Google Preferred ad tier. From now on in order to be eligible for the YPP, creators will need to have surpassed 4,000 hours of watch time within the last year, and have at least 1,000 subscribers. YouTube said in a blog post, the aim is to weed out bad actors by emphasizing factors like watch time and subscribers. Raising restrictions will also mean more monetization opportunities for a smaller pool of qualifying channels. We are all very excited to see that Mosaic will be airing on HBO this coming Monday, January 22. In previous issues of Rerun we spoke about how it may look, but now there is an official trailer. 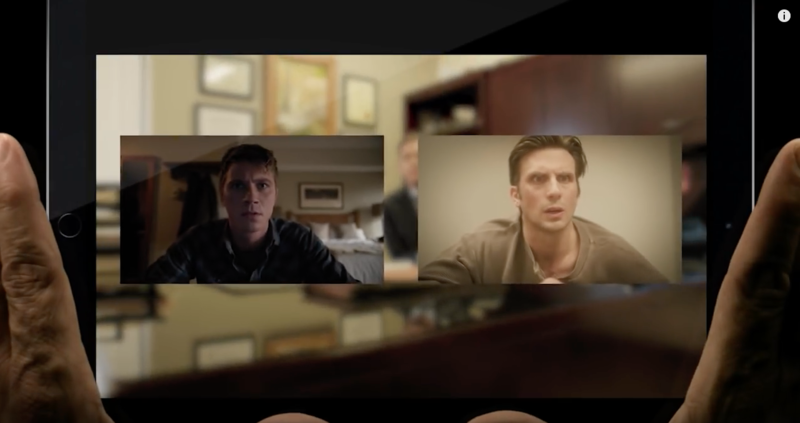 After Mosaic’s maiden chapter, told from Olivia’s perspective, viewers are presented with two subsequent instalments: one focused on Joel’s point of view, and one on Eric’s. While that form may sound like Soderbergh is fashioning his own high-tech 'choose your own adventure', his story’s ending is never in doubt. All that’s in your control is the means by which you reach that conclusion. We are really looking to Monday in Rerun HQ! One Last Beat is a homemade interactive story. A labor of love from Héctor Monerris who spent six months shooting the video, crafting the props and designing and coding the experience. It features wonderfully creative and thoughtful moments of interactivity throughout, which really immersed us in the unconventional and quirky story. Logan Paul's content was questionable before he ever set foot in the "Suicide Forest"
In celebration of Family Guy's 300th episode the shows creator's have released a fun website called 'Family Guy Yourself'. 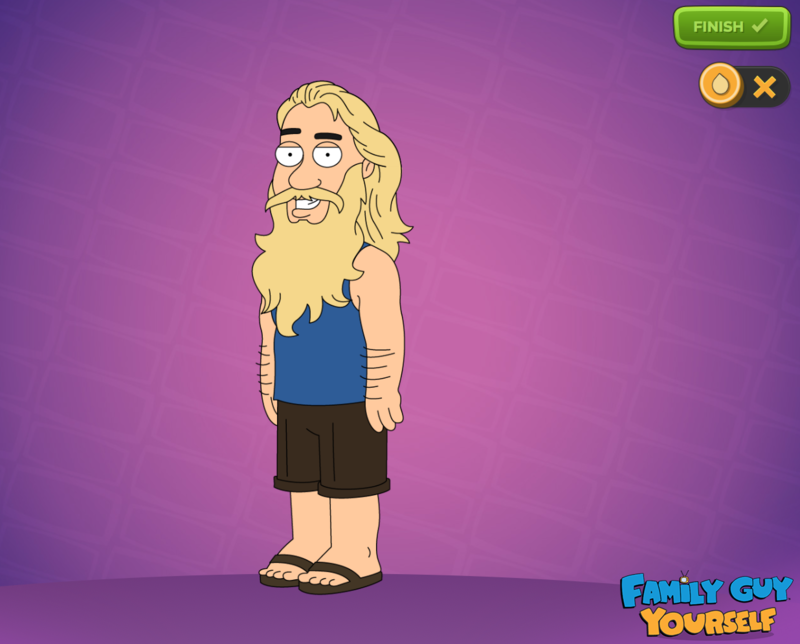 The website gives the ability to create and design your own Family Guy character! A fun way to immortalise yourself or friends!